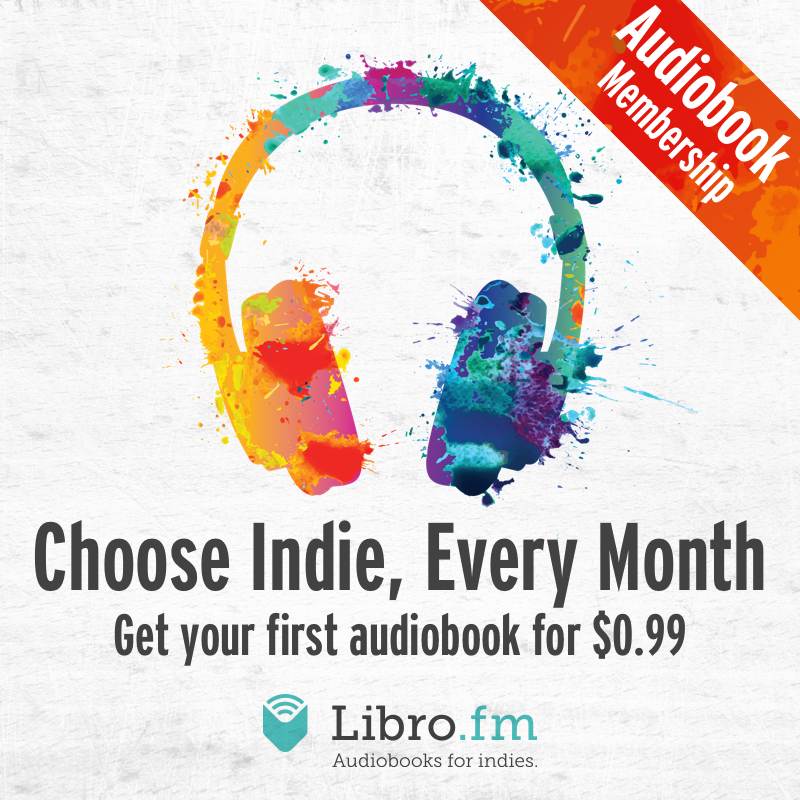 We've partnered with Libro.fm to bring you the best digital audiobooks for adults and children alike. You can easily listen on your iPhone, Android device, tablet, and computer — just use the free app or download DRM-free MP3 files. These audiobooks are available through Libro.fm, and your purchases support Powell's Books. 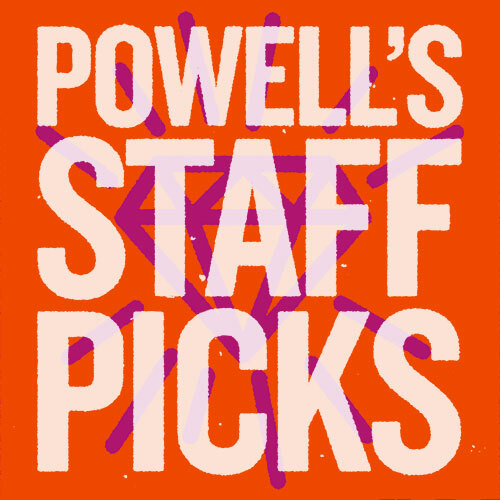 Visit Libro.fm/powells, select your first book to purchase (à la carte or through the Libro.fm membership), and follow the steps to create an account. After your purchase, you’ll receive a confirmation email with instructions to download the iOS or Android app for easy listening on your mobile device.